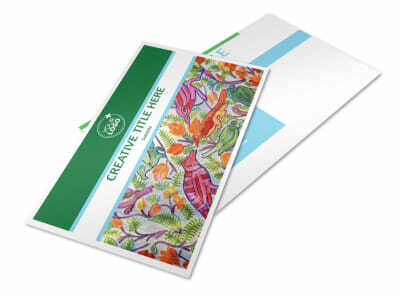 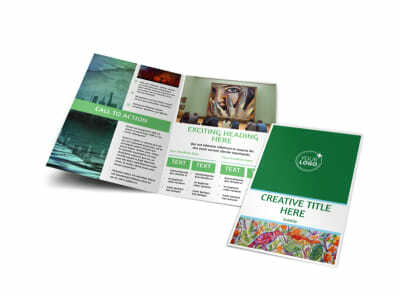 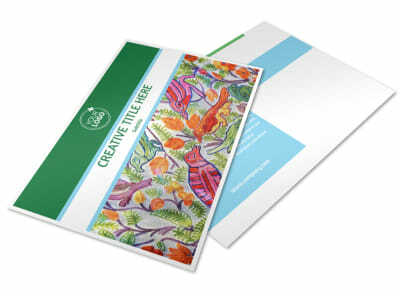 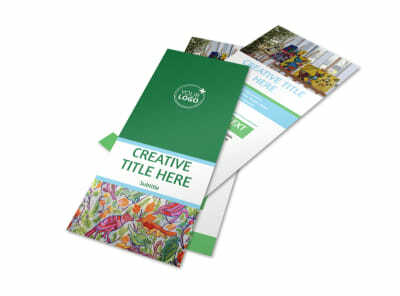 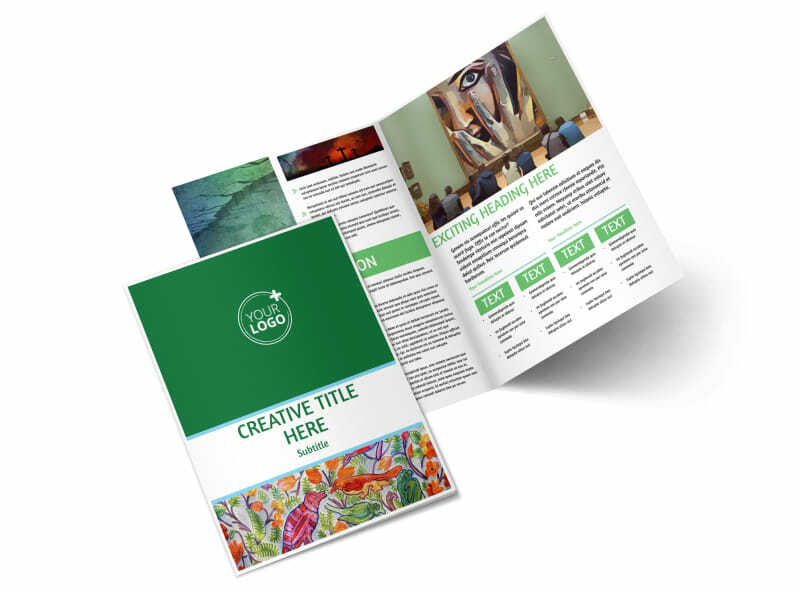 Customize our Art Exhibition Brochure Template and more! 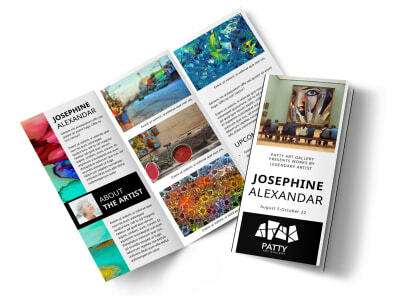 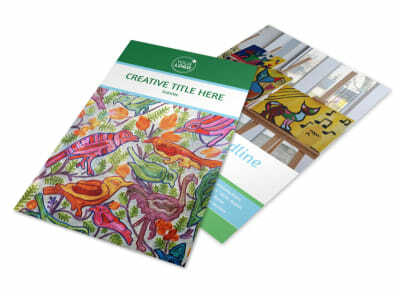 Educate the public on both the art and the artists featured in your gallery with art exhibition brochures. 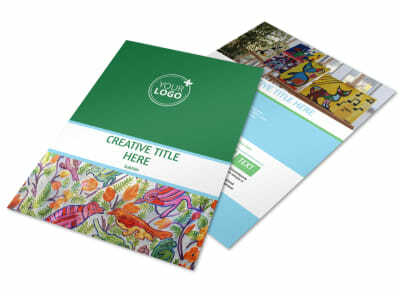 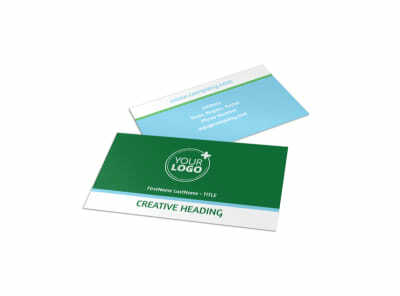 Customize one of our templates with photos of the art or artists being featured, modify the color theme and other design elements, and print from any location or leave that part to us while you pour your energy into the art.